Thank you for choosing St. Elizabeth Seton. If you are married, were you married by a Catholic Priest? Does anyone in your immediate household have special challenges? If yes, please indicate who and their challenges. Include City and State of parish. 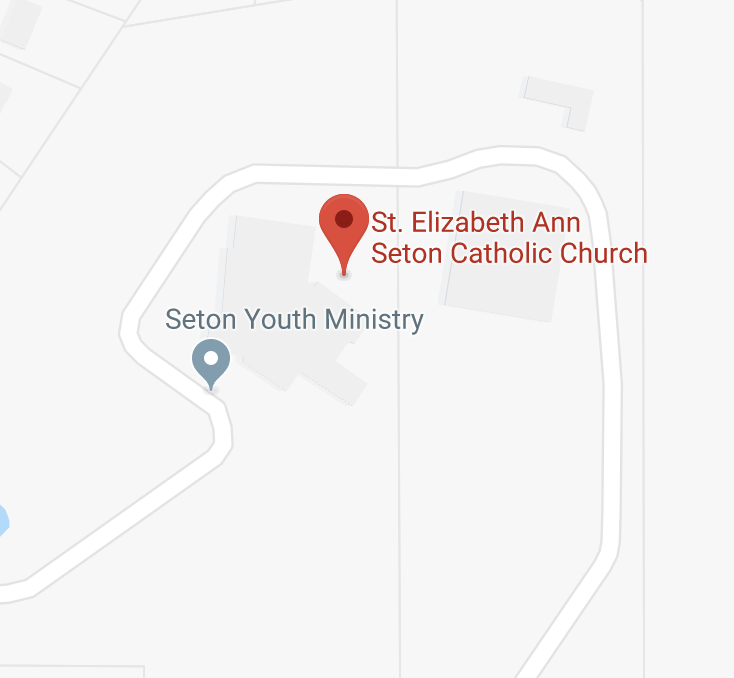 Just a reminder to contact your previous parish to have your name removed from their roster list before submitting your registration form to St. Elizabeth Seton. Per the Diocese of Lafayette (IN), a family can only be registered at one parish. If you do not wish to be published in the directory, check this box. Each year we publish a directory with names, addresses. and phone numbers of our members.